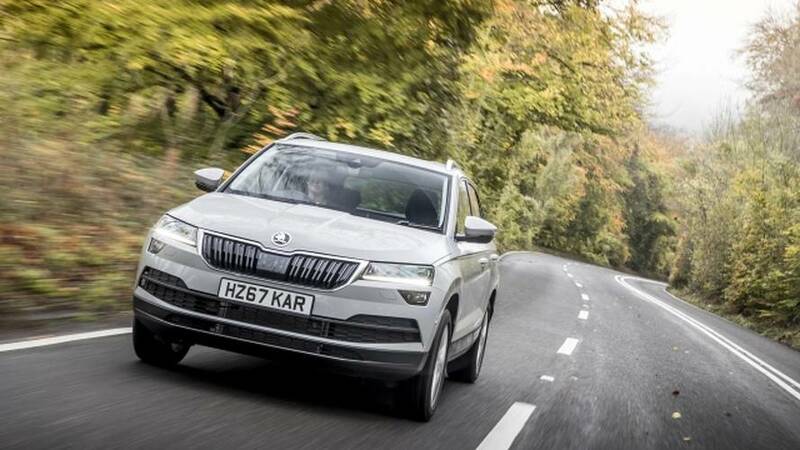 The Skoda Karoq is effectively the replacement for Skoda’s much-loved and very successful Yeti. 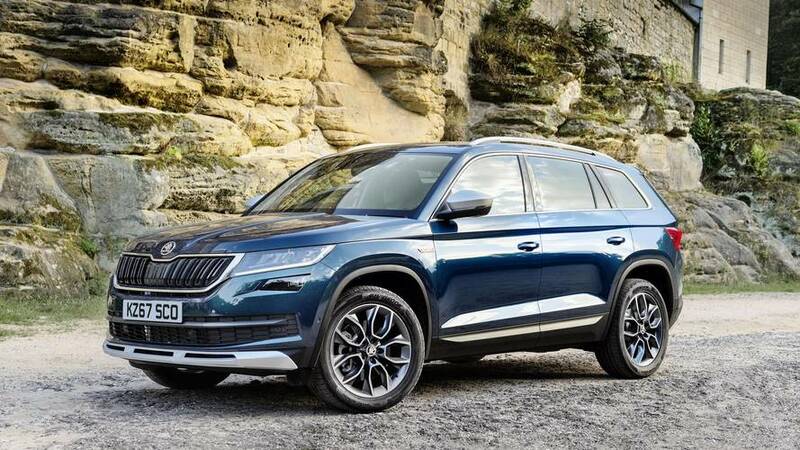 It’s grown a bit and has lost the individual looks in the transformation from Yeti to Karoq, but it’s also become much more polished, which it needs to be to take on rivals like the Seat Ateca, Nissan Qashqai, Peugeot 3008 and Renault Kadjar. Did you know? 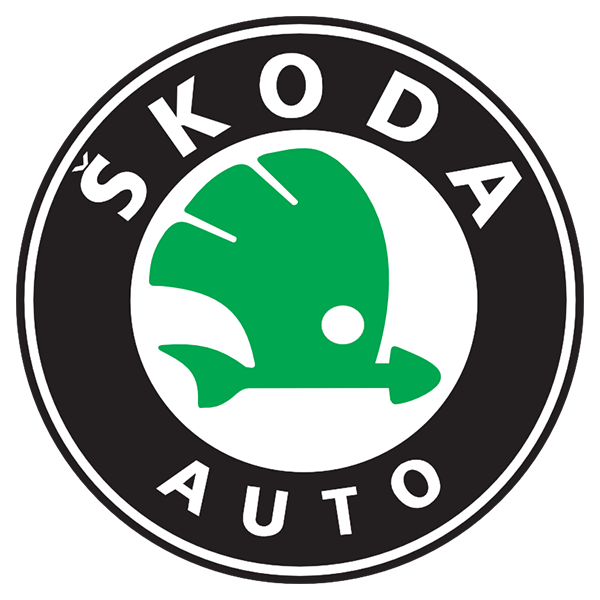 Every Skoda gets an ice scraper tucked neatly inside the fuel filler cap. 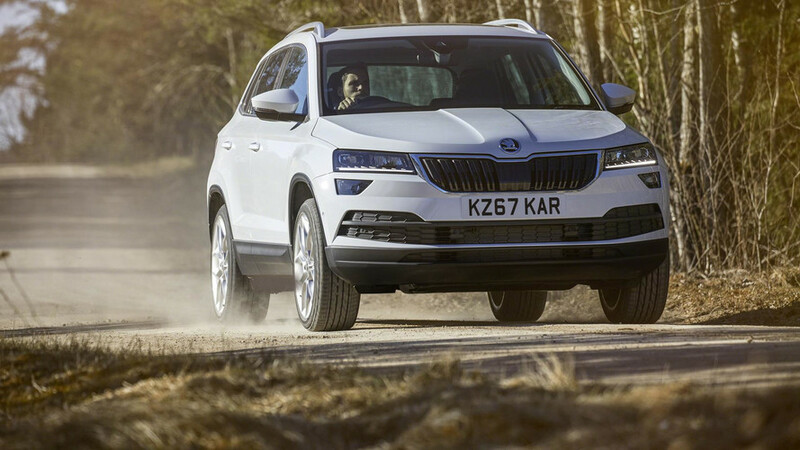 The Skoda Karoq does everything you could want of a mid-sized family SUV. It’s good value, spacious, practical, comfortable and precise to drive, and smart to look at. 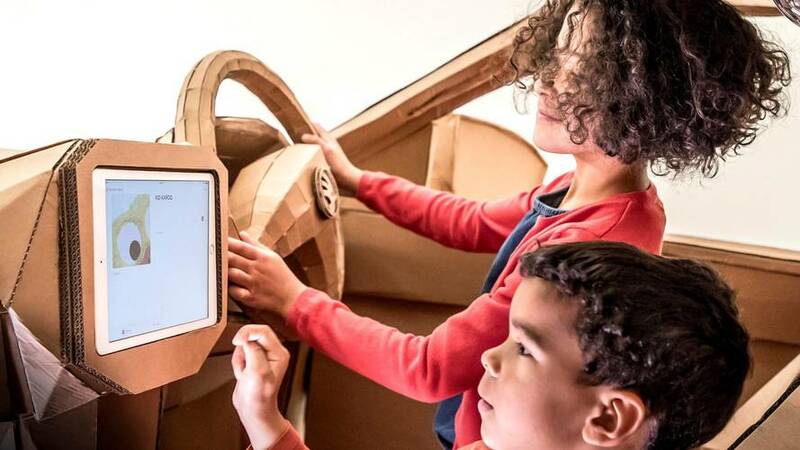 Plus, it’s more versatile than most thanks to rear seats that slide, fold and can be removed altogether. If you’re not bothered about the fairly nondescript looks – there’s no contrast roof and bright colour palette here – then this should be your first choice of family SUV. 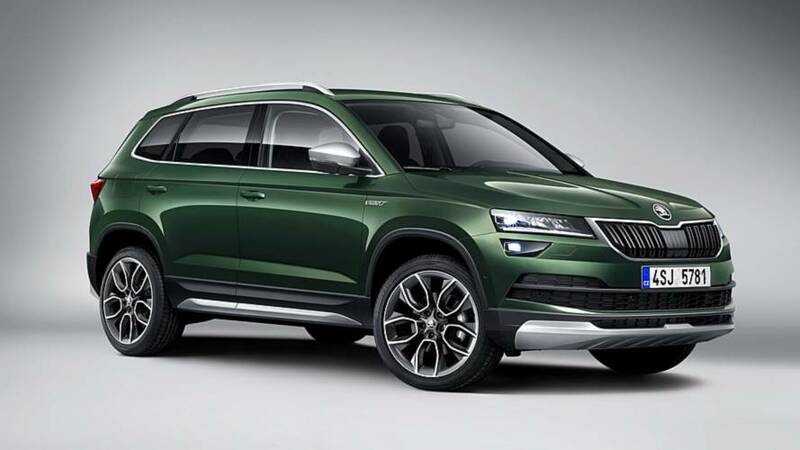 New 188 bhp engine will be offered for versions the Karoq and Kodiaq. 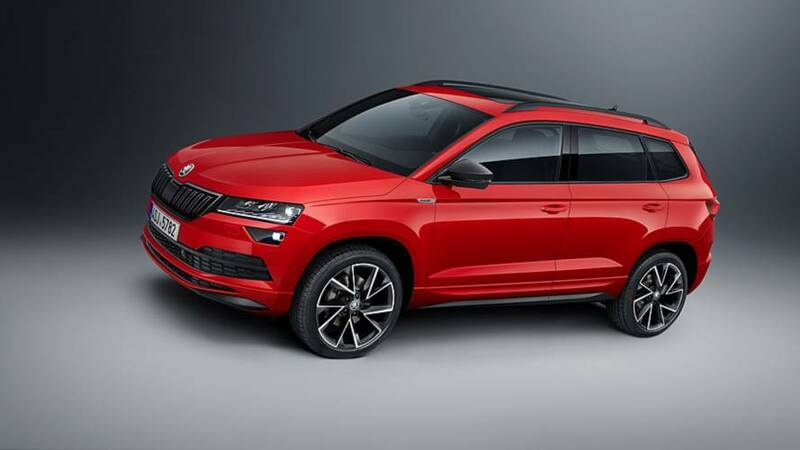 Skoda Karoq RS planned with more horsepower than Kodiaq RS? 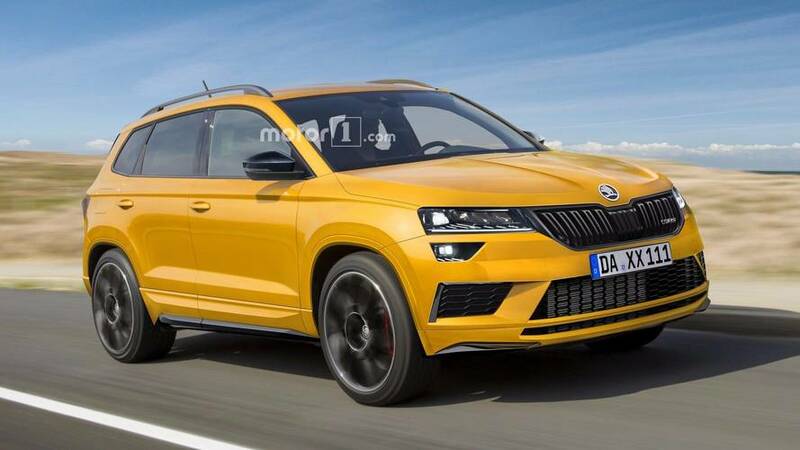 The hot compact crossover is allegedly slated to debut in 2019. Only this version of the compact crossover can be had with a 2.0 TSI delivering 190 horsepower. The compact crossover has also gained a rugged body along with a few model-exclusive features. 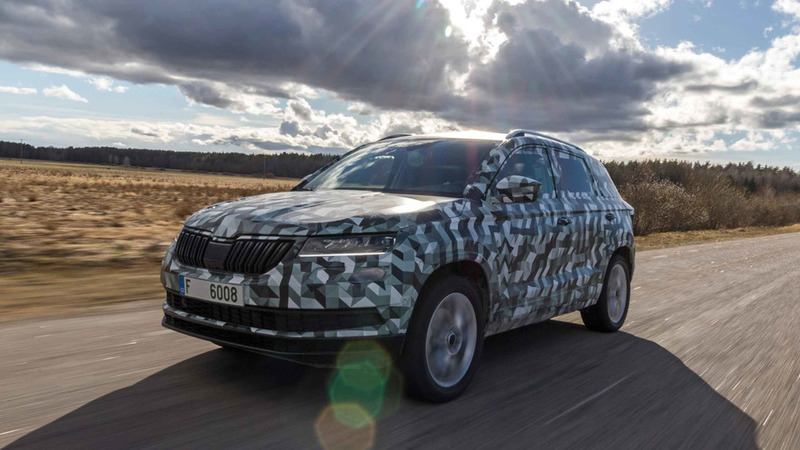 The Skoda Karoq looks set to shake up the compact SUV market.